No other region of Italy is as famous as Tuscany is. Between vineyards and olive groves you can find country houses next to fortified villas, idyllic “borghi” towers above the hillside, and in the cities you can find infinite art treasures. The historical centers, such as Pisa, with its leaning tower, or the noble Lucca, are as elegant as their palaces, within the most beautiful old town walls. 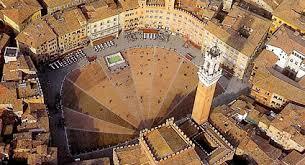 Florence, the capital of Tuscany, attracts more than 2 million guests every year. 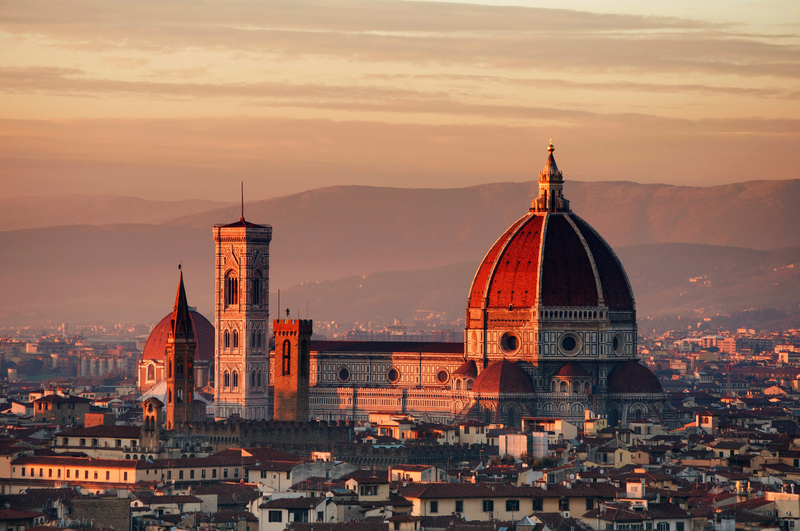 The world-famous panorama of the city with the cathedral is best admired from Piazzale Michelangelo. Smaller urban architecture can be found in San Gimignano, with its famous towers nicknamed “Manhattan of Toscana”, and Siena, which for a long time rivaled with Florence. Parade horse of “Tuscany by the sea” is, of course, Elba with its unspoilt landscape and historical importance.